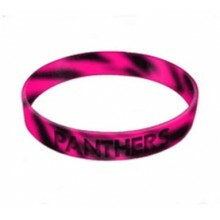 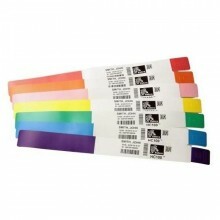 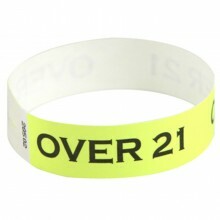 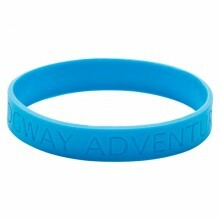 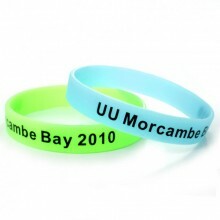 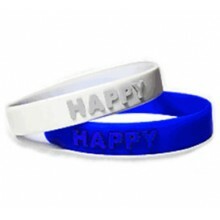 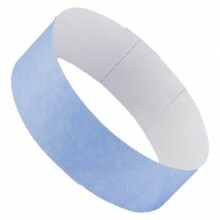 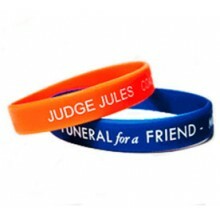 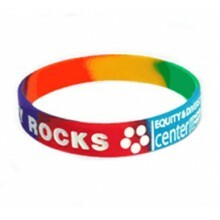 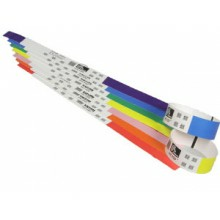 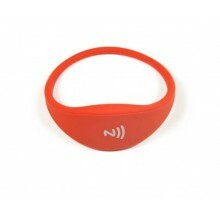 Check out our Wristbands range, offering a selection of sizes, colours and materials to choose from. 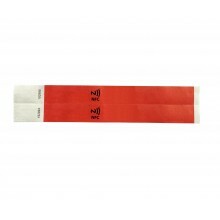 This customizable product is an ideal solution for a wide range of events and is the perfect product to promote your business. 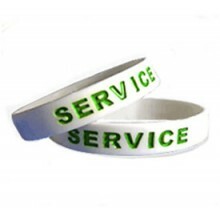 If you require any additional information, feel free to call us on 0800 408 1471 or email [email protected] and one of our highly trained sales members will be able to help.